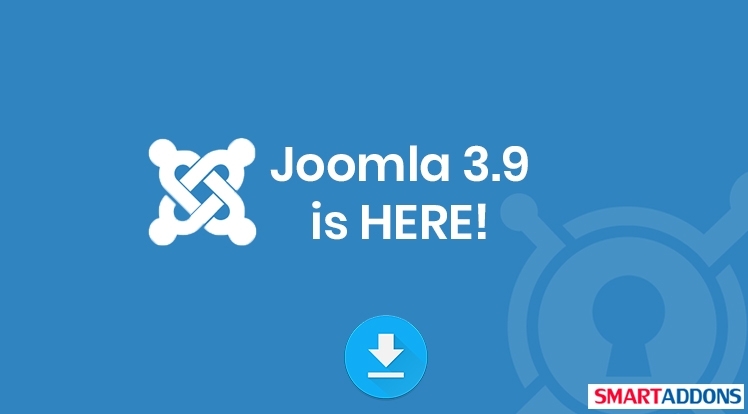 We're happy to announce you that Joomla 3.9 is officially out now! Let's scroll down to see some highlight of this great Joomla version and ready to download it for your site. Joomla 3.9 - What's New? This big version contains more than 250 improvements for the Joomla CMS – central to which is a full privacy tool suite, which will make site compliance faster and simpler and much more new things. Privacy Tool Suite into Joomla CMS to facilitate the compliance of your sites and to make developers' life easier to get their extensions compliant with laws and regulations such as GDPR. Action Logs Component: The component allows site admins to review the action log, export it, and purge entries. Action Logs Plugin: It's used to log CRUD actions for supported content related extensions and miscellaneous actions such as extension management. Some new features for easy content management: Adding notes to your article in the backend, UI/UX In Article Breadcrumb improved, a new search in the backend and loading module by ID, group articles by author..
Browse Our Joomla Templates 3.9 Here.